We’re happy to hear that there’ll be more call for our grab hire services in the near future. 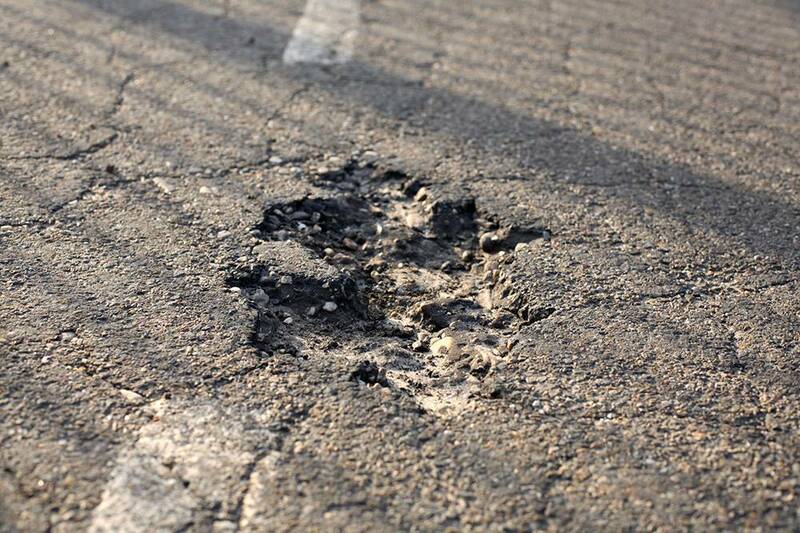 The British Department for Transport is releasing £140 million to local authorities to address emergency road repairs. Why, you ask? If you’ve driven a fair stretch since Winter, you’ll no doubt have noticed (and felt!) the road damage that the heavy rains have caused. Support for Councils will increase from £36.5 million to £80 million in an effort to give them what they need to fix this (we’re sure some well-placed grab hire would help them out). On top of this, there’s an extra £103.5 million being opened up to all English councils to bolster £900 million allocated by central government for road maintenance this year. To be eligible for this extra funding, local authorities and councils must commit to publishing information on their websites by the end of August 2014 to show where exactly they would spend the awarded money. Here at N D Brown, we’ve been providing our clients with our expert grab hire services for more than three decades. We’ll be happy to put our talents to the test to help local authorities with their road maintenance in the coming year. It’s especially handy that we have grab hire depots in Scotland, Wolverhampton, Devon and Belfast that can provide grab hire to London, Birmingham, Manchester and the Midlands – we’ll be able to offer services to every nook and cranny of our fine nation.